848. Are we singing the National anthem wrong? Rabindranath Tagore composed our National anthem. When ever I look at a picture of him, I would always think to myself "How on earth would he have eaten food?" Just look at the above picture. Imagine him eating noodles. Along with the noodle strands, he would have accidentally eaten some of his beard hair too. Let me come to the topic. Click this video below to listen to the original tune of the National anthem. 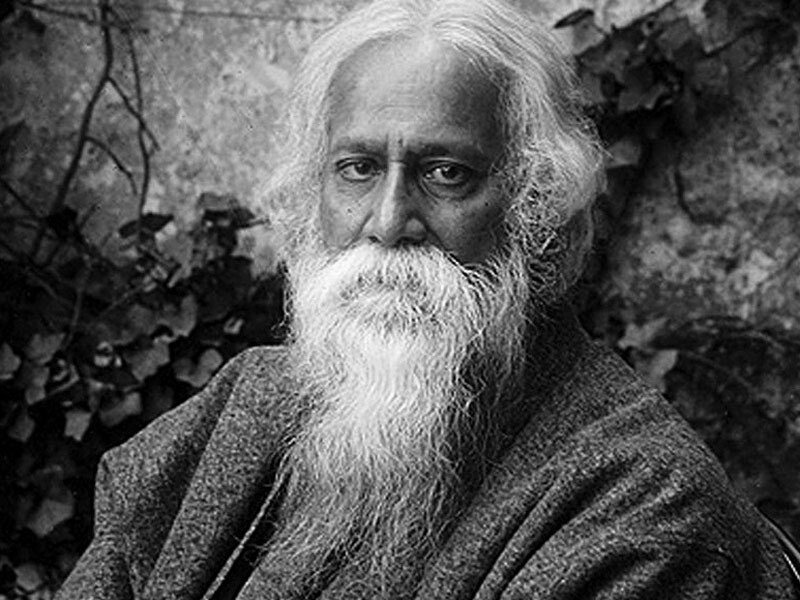 Rabindranath Tagore is singing the National Anthem in the video. The original lyricist and the composer has sung it differently. Now I am having serious doubts, if we are singing the right tune all these years. What if the National anthem had a completely different tune? Who knows? What if the song had a naaku mooka tone to it? 838. Why did he ask me that kostin? 829. Why did Meryl Streep attack Donald Trump? 826. Why da? Why there?